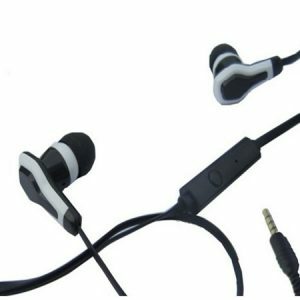 Stylish in-ear type headset, with built-in microphone, simple and reliable at all times, customizable. 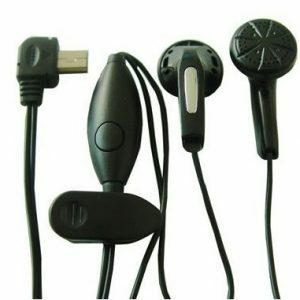 Good quality handsfree headset, with tangle-free flat cable, compact design, competitive price, customizable. 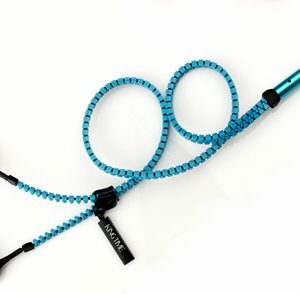 Zipper cable earphone, unique & stylish design, good quality stereo headset. 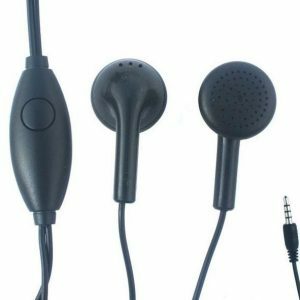 Handsfree earphone with inline microphone, comfortable to wear, good to print your logo on. 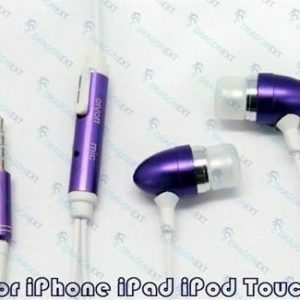 With reasonable price and good quality. 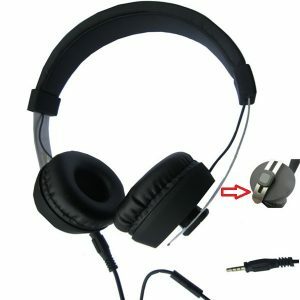 High quality stereo headset, stylish design to fit for iPod, for iPhone or other MP3 players with 3.5mm jack. 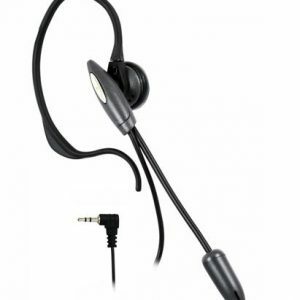 With this universal cellular headset, there is no more cradling the phone with your shoulder or driving one-handed. 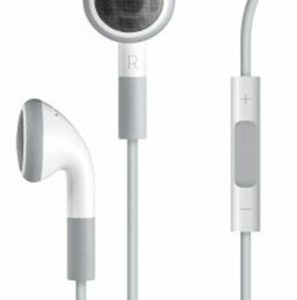 With a wrap-around design, high definition speaker and built-in microphone, you can now enjoy a comfortable and great conversation. 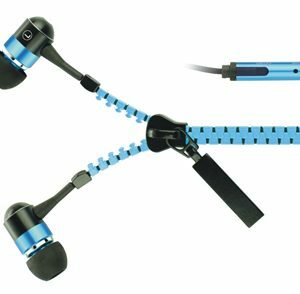 Also great for face-time and Skype. 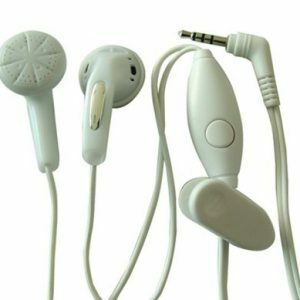 Cellular handsfree earbud, with cheap price & good quality. 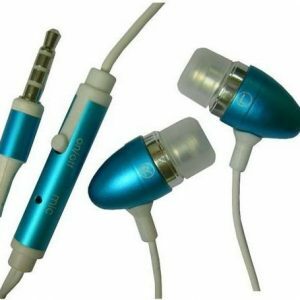 Used for mobile phones, MP3, PSP, DS and others media players. Good for promotion or gift items. 1. 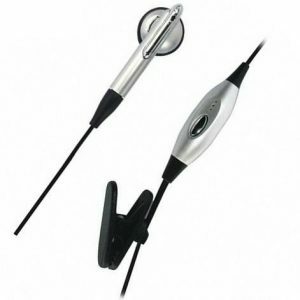 Portable mono headset, earbud type, used for cellular phones. 2. 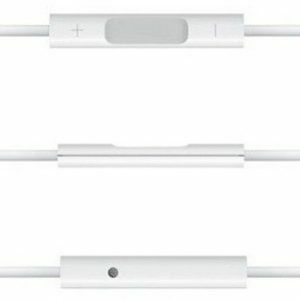 We could select suitable connectors to work with different cellular phones. 1. 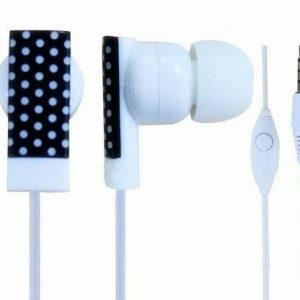 Stereo hands-free earphone, customizable. 2. 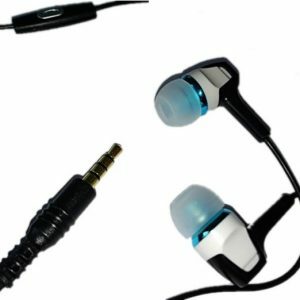 Stylish design, with high-quality stereo sound. 3. Integrated one-touch button to answer/end calls, play/pause music, etc.